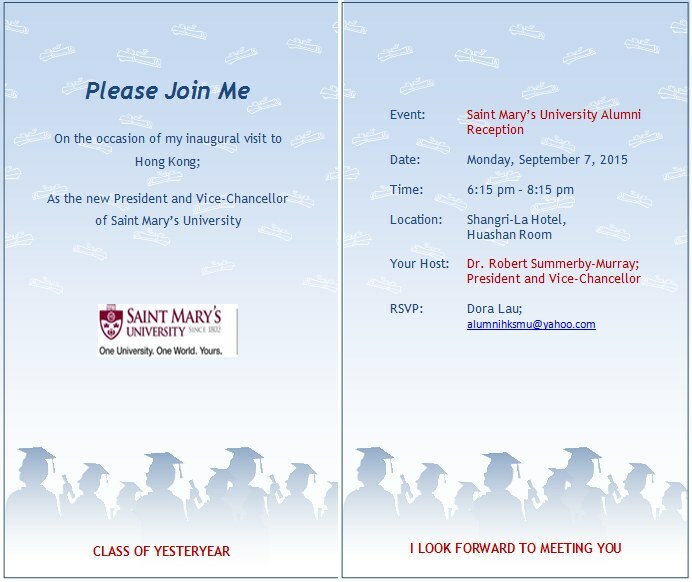 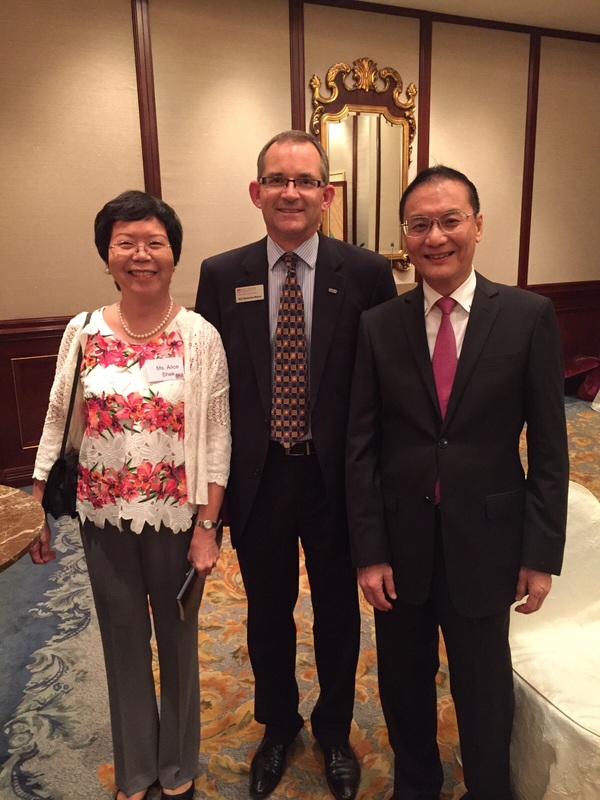 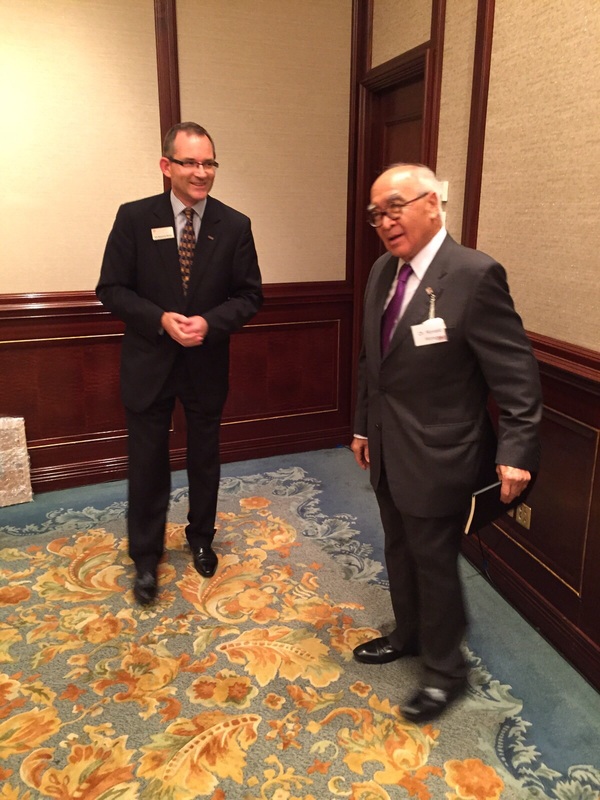 In mid-August 2015, the Hong Kong Chapter was invited to attend a cocktail reception hosted by our alma mater to meet the newly appointed 34th President and Vice-Chancellor of St. Mary’s University, Dr. Robert Summerby-Murray. 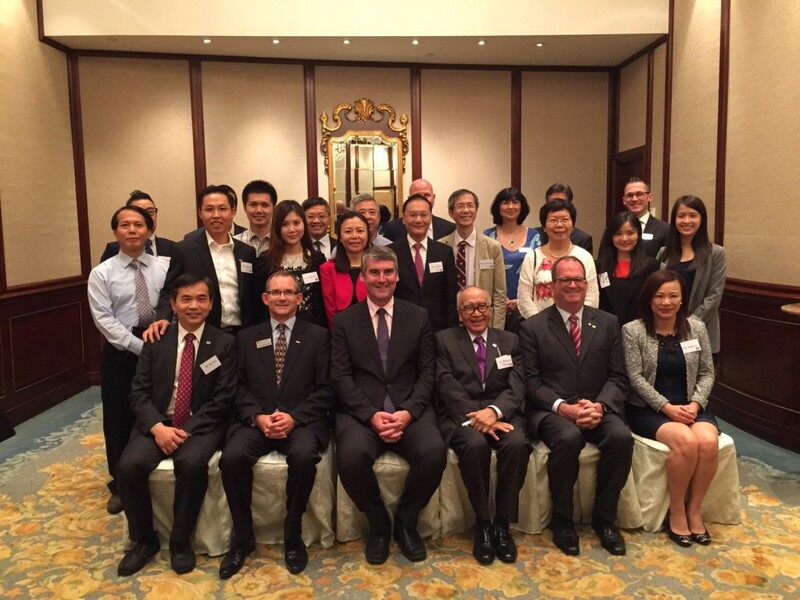 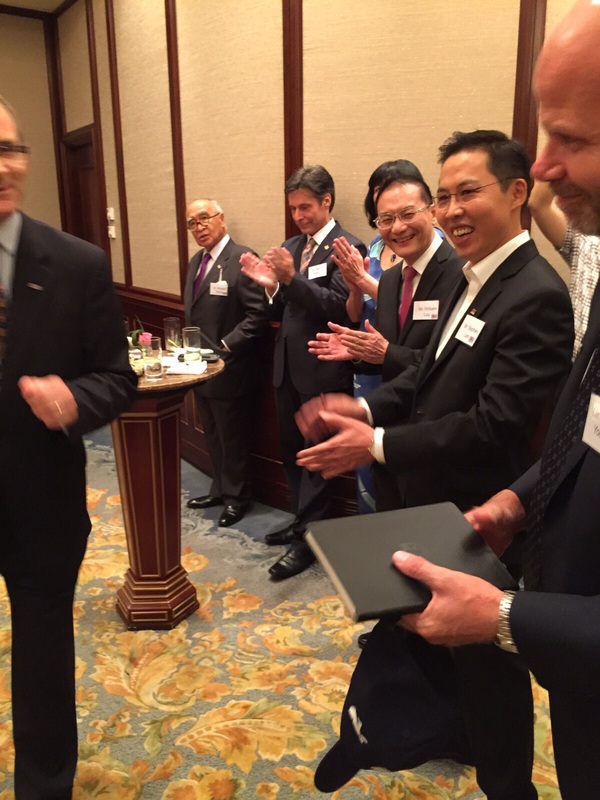 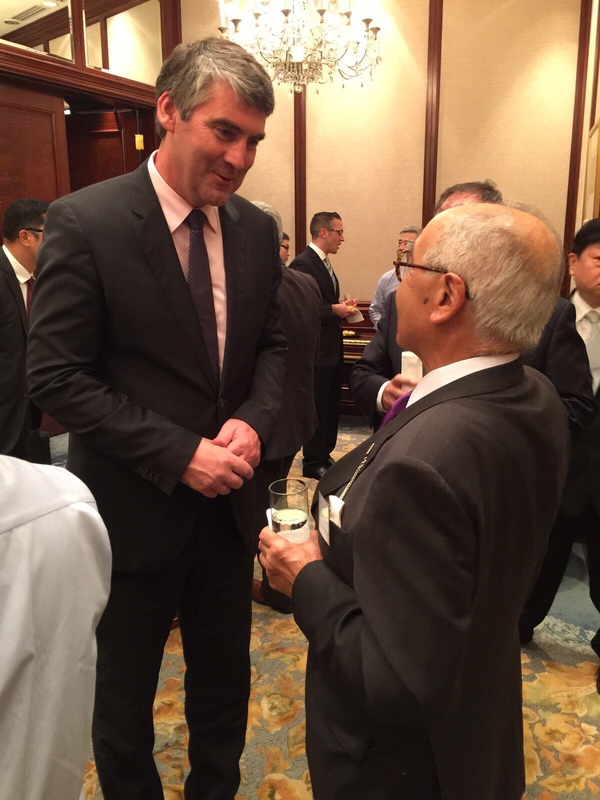 On Monday, 7th September 2015, about 20 members of the Hong Kong Chapter had the honour of meeting not only our new president, but also the Premier of Nova Scotia – Mr. Stephen McNeil and the Consul General of Canada in Hong Kong and Macao – Mr. J. Ian Burchett at Huashan Room of Island Shangri-La Hotel. 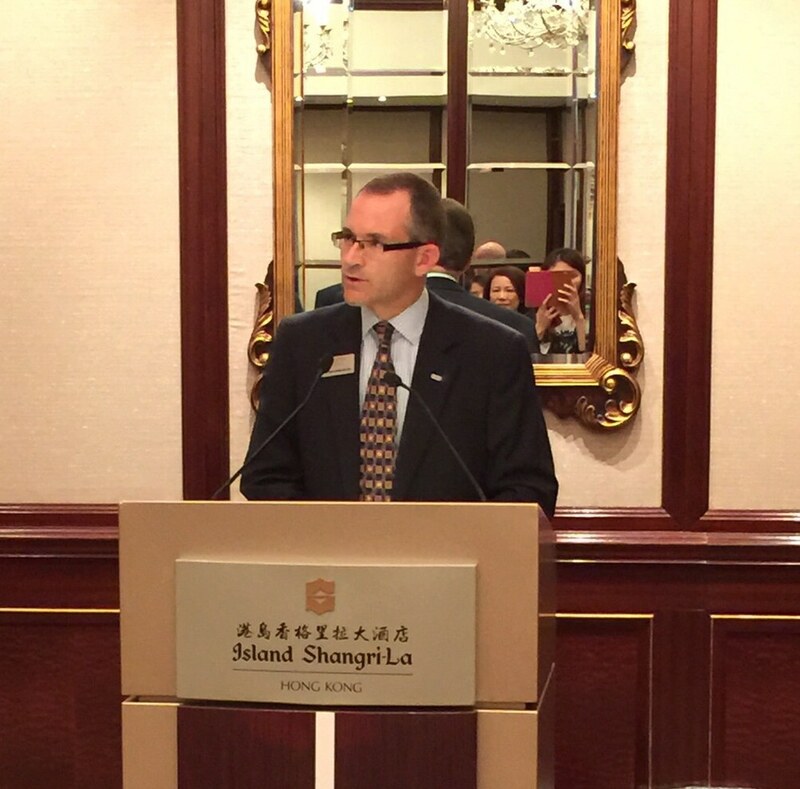 Our new president delivered an opening remark. 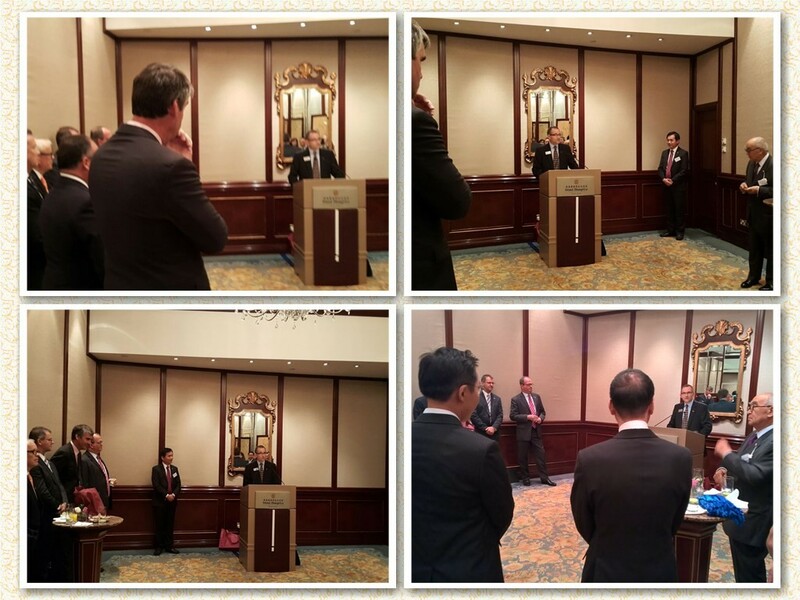 This was his first speech to the Hong Kong Chapter. 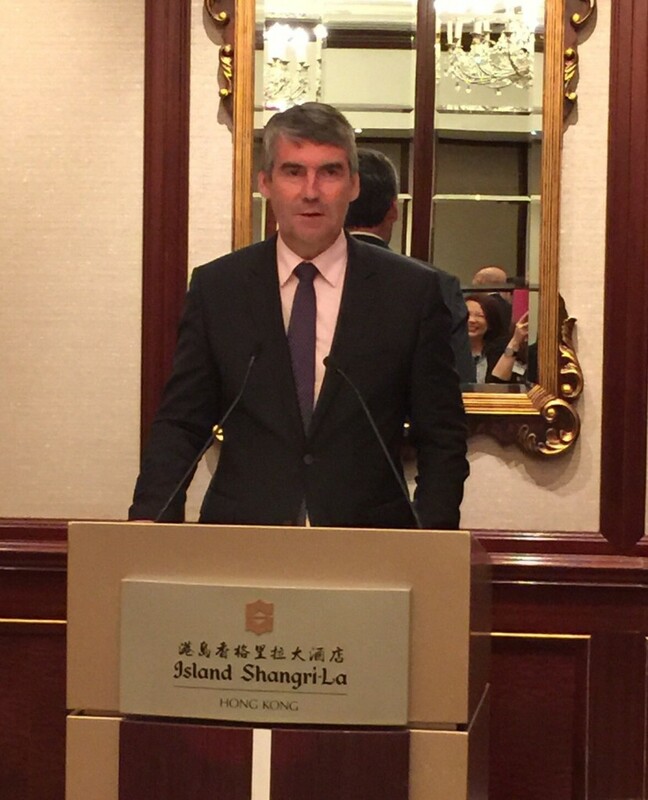 The Premier of Nova Scotia brought greetings to the attendants. 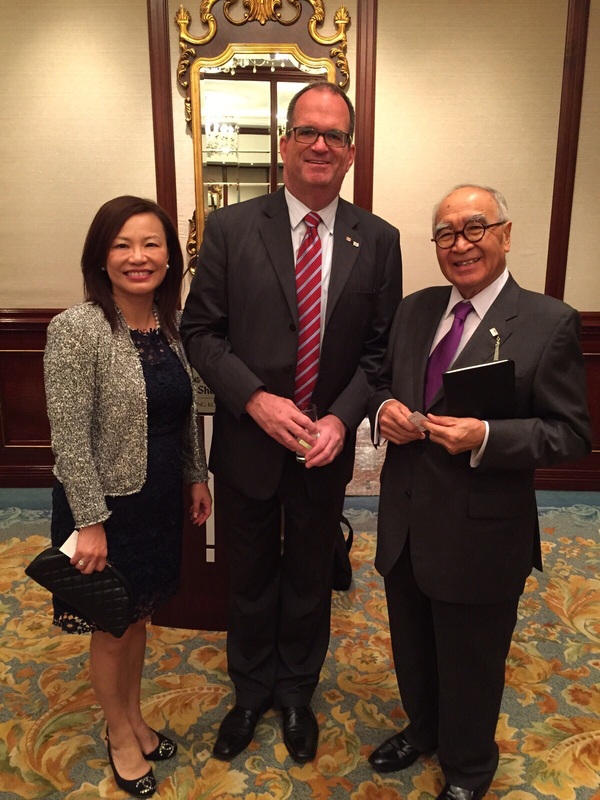 A group photo was taken before the Premier departed. 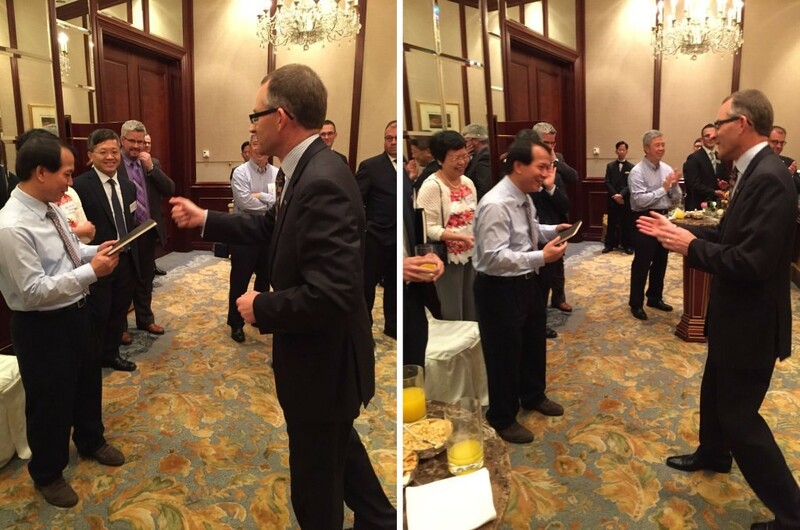 After the reception, the committee members of Hong Kong Chapter invited the President and Mr. Bill Bu for a dinner at Summer Palace Chinese Restaurant.